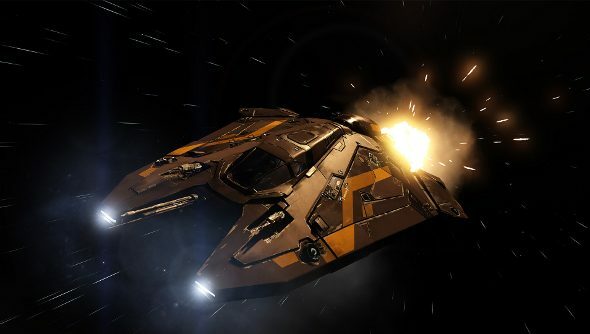 A new investor update concerning Elite: Dangerous developer Frontier has revealed that the company has made fifteen of its staff members redundant in a new refocusing effort. The staff are from the developer’s satellite studio in Halifax, Nova Scotia, Canada. The investor update reads: “With its business emphasis now on two major self-published franchises, Elite: Dangerous and Coaster Park Tycoon, Frontier is re-focusing its development activities in Cambridge where the expertise in these franchises lies.” The report thus confirms that Frontier are working on a second game alongside Elite: Coaster Park Tycoon. The fate of the Halifax studio is not revealed in the update, although Gamasutra has been informed by an anonymous source that the studio faces closure.